On average, it takes about two to four weeks for your body to reach the metabolic shift that pushes you into ketosis. For many people, this can seem like forever and they want to reach that state much more quickly. 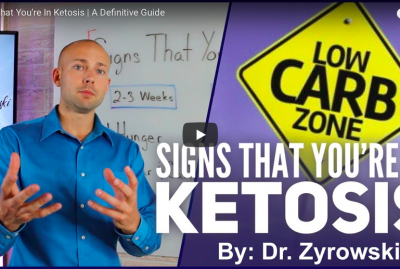 There are a number of different strategies that I regularly use to help people, and myself, reach ketosis in a shorter period of time and I am sharing them with you in this blog. Read on to learn how to get into ketosis fast. Ketosis is when your body makes a metabolic shift from burning sugar for energy to burning fat and ketones. When you are on a keto diet, you’re eating a diet that is high in fat with moderate amounts of protein and low amounts of carbs. This diet can help you quickly burn away your unwanted fat, along with a number of other health benefits! One of the first things you can do to get into ketosis quickly is a fast, specifically a water fast or a bone broth fast over a three day period. This will force your body to jump into a ketogenic state to start burning fat for energy. Working out is another great way to kickstart ketosis. When you are working out, your body is burning through your sugar stores. 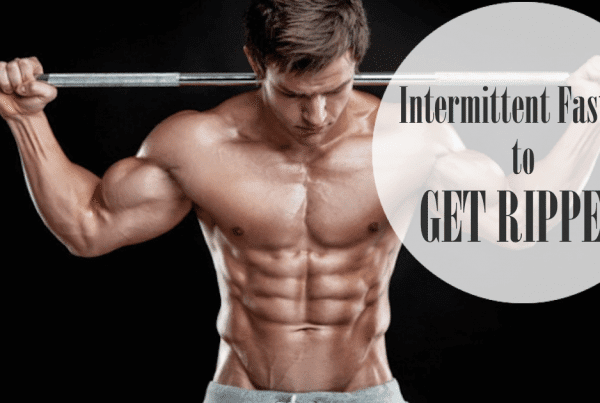 If you aren’t refilling your glycogen stores by consuming carbs, your body is going to need to switch over to a fat burning state instead to get the energy it needs. Mind you, this only works if you are doing regular, intense workouts, not just a short run every morning. 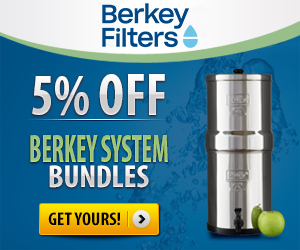 You can also use the fasting mimicking diet, or F.M.D., to push your body into ketosis. In F.M.D., you eat an avocado in the morning with a green drink, and then another avocado with a green drink at night. If you do this over a five day period, it will really launch you into ketosis. If your body is already well adapted and you can easily go in and out of ketosis in a quick period of time, F.M.D. can get you there within 24 hours. If you’re just getting started, then it can take about a week, which is still a big improvement over two to four weeks! The last tip I’m going to give you in this video is to try consuming a high amount of fat with sea salt (for electrolytes and minerals) while you are following the keto diet. I do this by consuming 2 tbsp of grass-fed butter, 2 tbsp of coconut oil, and 1 tsp of salt once a day. All of these tips can be useful to shorten the gap between your current body state and the state of ketosis. 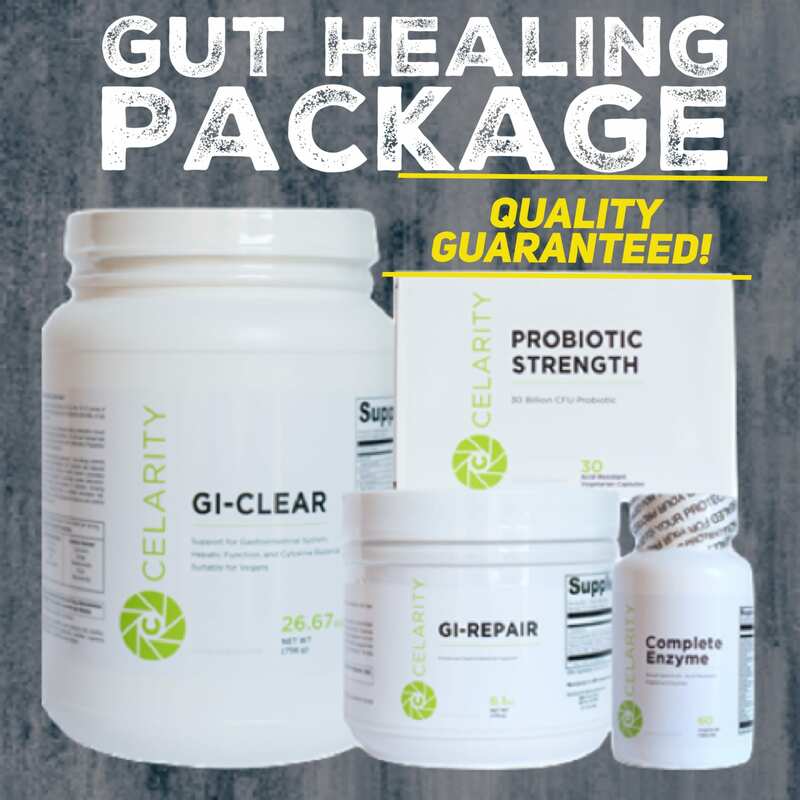 Try them all and see which ones work for you! 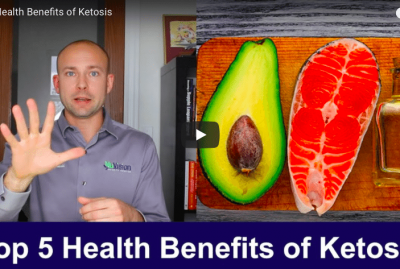 If you’d like more information about ketosis, or many other ways that you can excel your health, you can visit our YouTube channel for lots more videos! 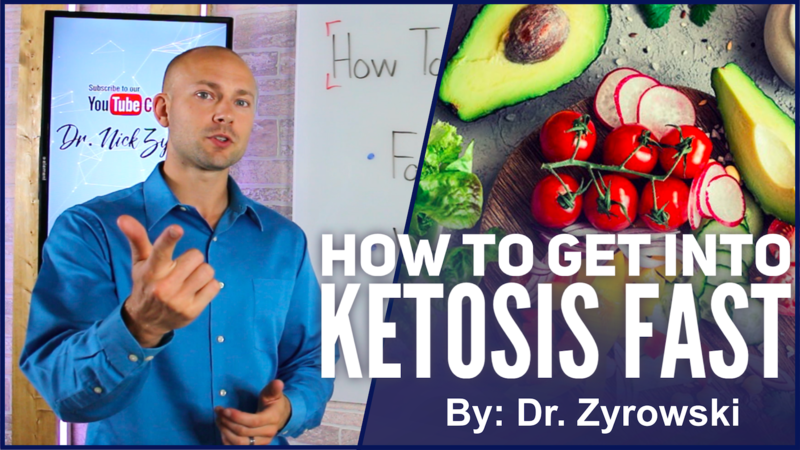 In this video I’m gonna teach you how to get into ketosis fast. 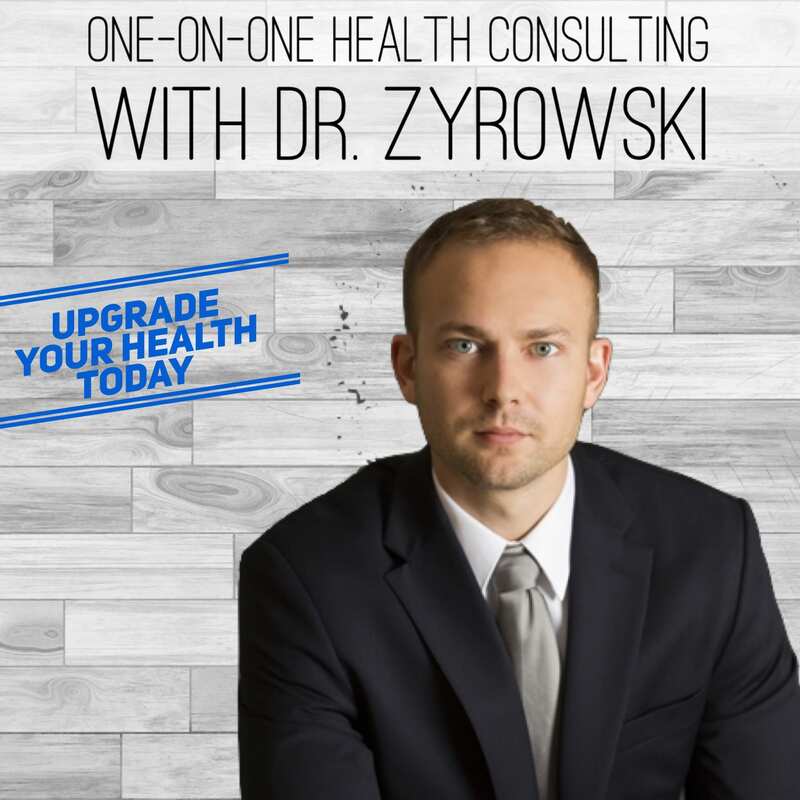 Hi, I’m Dr. Zyrowski with NuVisionExcel.com. If you’re new to the channel, as always it’s a pleasure to have you here. Be sure to subscribe, hit that little bell notification to join our notification community and I’m gonna help you excel your health and your life. 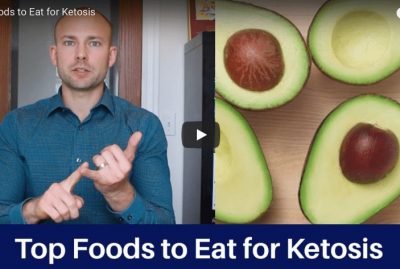 In this video we’re talking about how to get into ketosis fast. On average it takes 2 to 3 weeks, 2 to 4 weeks to make that metabolic shift and get into ketosis and a lot of people are trying to do that in a shorter duration, do it much more quickly. I have some different strategies that I share with people in order to help them do that. I’m gonna share those with you. But real quick before we jump into those, let’s do a quick recap on ketosis. Now ketosis is when you make a metabolic shift from burning sugar for energy to burning fat and ketones for energy. Now a ketogenic diet is a diet that is high in fat, moderate in protein, and low in carbohydrates. On average it should be 50 grams of carbohydrates or less when you’re following a ketogenic diet. Now that we covered that, let’s go ahead and talk about some of these different strategies. Now the first thing that you can do to get into ketosis fast is do a fast. You can do this by doing a water fast or you can do a bone broth fast. If you do this fast and you do it over a three-day period, your body is gonna have no other choice but to basically jump into that ketogenic state and start burning fat for energy because it’s gonna burn through the glycogen stores, burn up all that blood sugar and it’s going to go to that fat on your body and start using that. Doing a water fast or a bone broth fast over a three-day period is a great way to kick-start that state of ketosis. The next thing that you can do, is increase your workout. If you do a really heavy workout, then that, almost like the water fast, it’s gonna burn through those glycogen stores, burn through the blood sugar. If you’re not refilling your your glycogen stores by consuming carbohydrates, then it’s going to switch over to that fat-burning state and start really throwing you into that ketosis much more quickly than if you were to just follow the ketogenic diet over a couple-week period. I mean when I’m doing a really intense workout like I am right now because I’m training for a big race, it is so easy for me to stay in ketosis because I’m flying through that blood sugar, burning through that glycogen store and then I’m going right to those ketones for energy and it’s that simple. If you want to really throw yourself into ketosis, launch into ketosis, really increase your workouts and it’s going to be very simple. 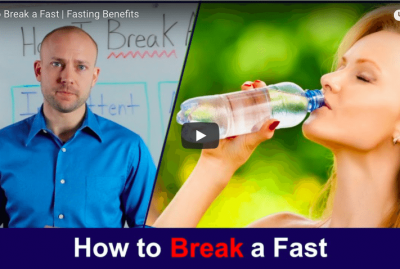 The next thing that you can do, is use the fasting mimicking diet. If you’re not familiar with this essentially what it is, is you eat an avocado in the morning and a green drink in the morning and then at night you eat another avocado and have a green drink and you do this over a five day period. While you’re following this fasting mimicking diet, it really launches you into ketosis. For people who are well-adapted and can go in and out of ketosis and do it in a quick period of time, you can follow the fast and mimicking diet and you can be right in ketosis in a 24-hour period. 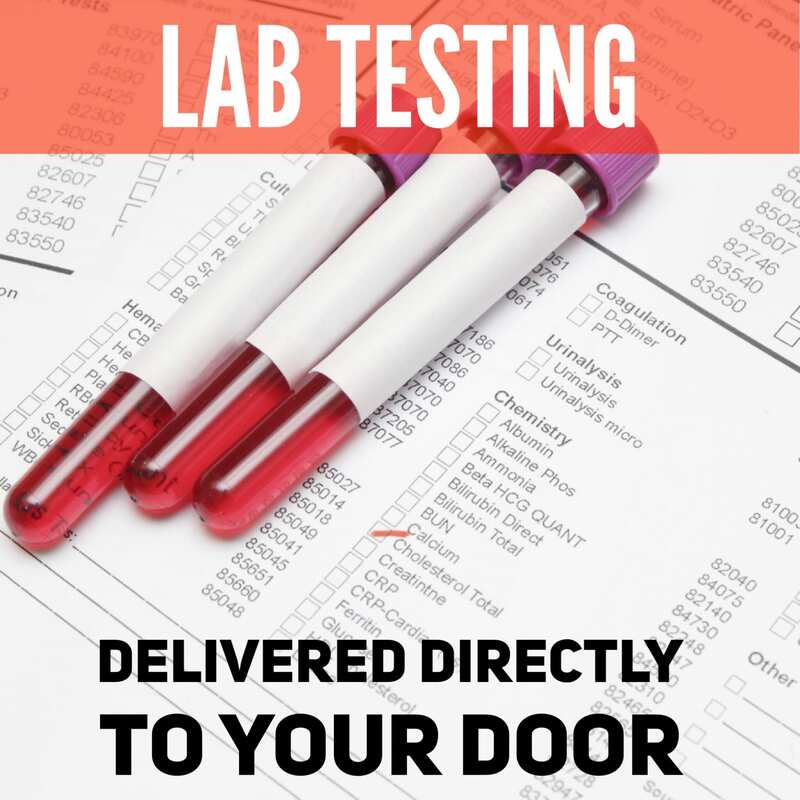 For people who are not in ketosis and they really want to get in, if you follow the fasting mimicking diet, you can actually launch right into ketosis in a five day period and it works very well. A fasting mimicking diet, simply eating an avocado and green drink in the morning and night, doing it for five days in a row and that really launches you into ketosis and then jump on the ketogenic diet from there and you’re good to go. The next thing that you can do and the last tip I’m going to give you, is if you want to really push ketosis and you’re on a ketogenic diet, what you can follow is a regimen that really pushes a high amount of fat and also consumes some sea salt in order to help give you the electrolytes, give you the minerals that are needed in order to really boost that ketogenic state. Now the way that we do it, is we use two tablespoons of butter, two tablespoons of coconut oil and a teaspoon of sea salt once a day. Do that once a day well trying to get into ketosis following the ketogenic diet and it’s really going to help launch you forward it as well. These tips right here are all going to be very beneficial. Some of them you can combine them. Some of them should be done on their own. 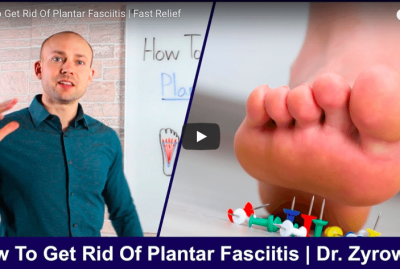 If you go ahead and implement these, you’re going to be able to shorten the gap and shorten that duration of time in which it takes to get into the state of ketosis. Be sure to give this video a thumbs up, subscribe to my channel, check out my other videos, post any questions that you have in the comment section below and I’ll see you in the next video.